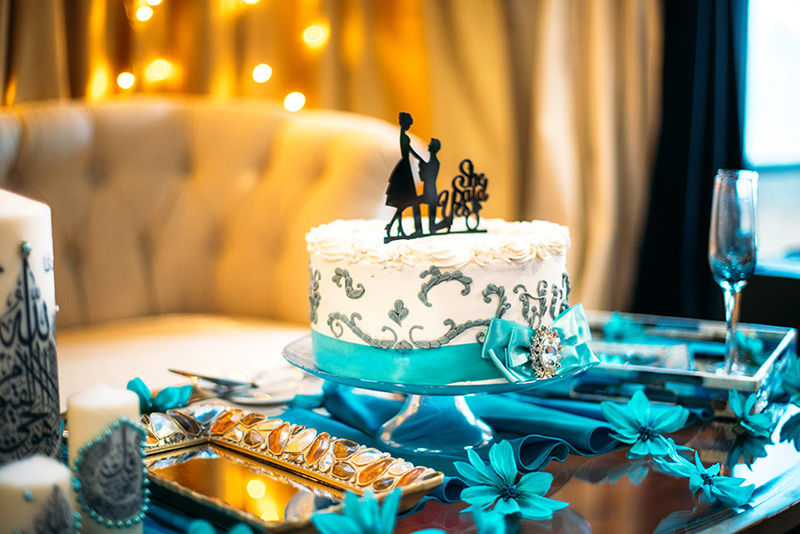 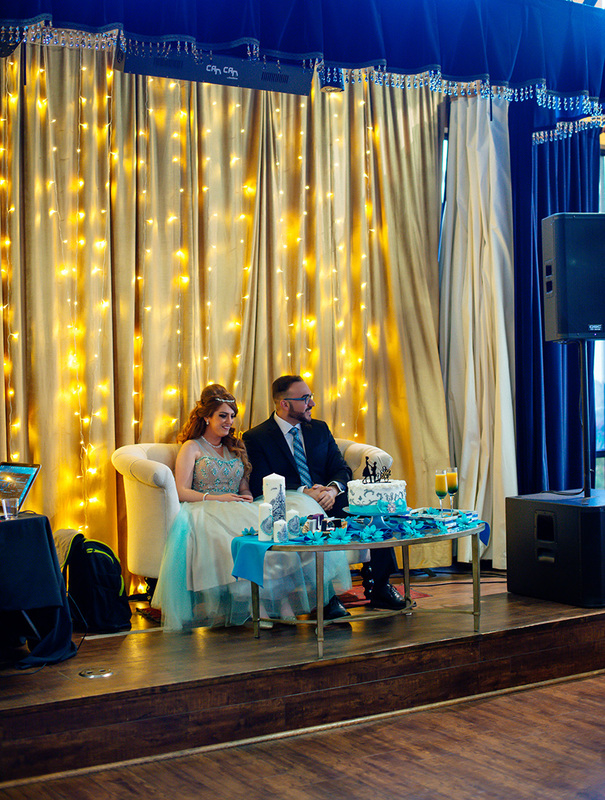 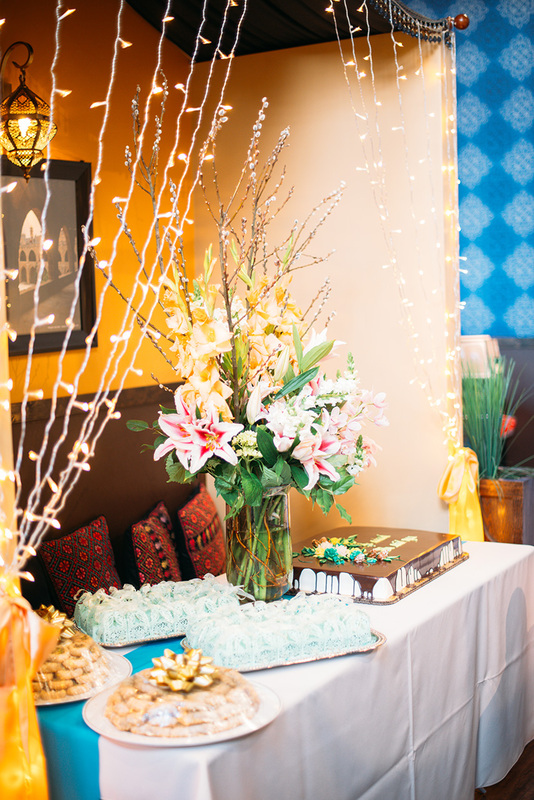 Dana’s friend, Zubaida, found me and asked me to take photos of the engagement celebration for Dana and Haider. 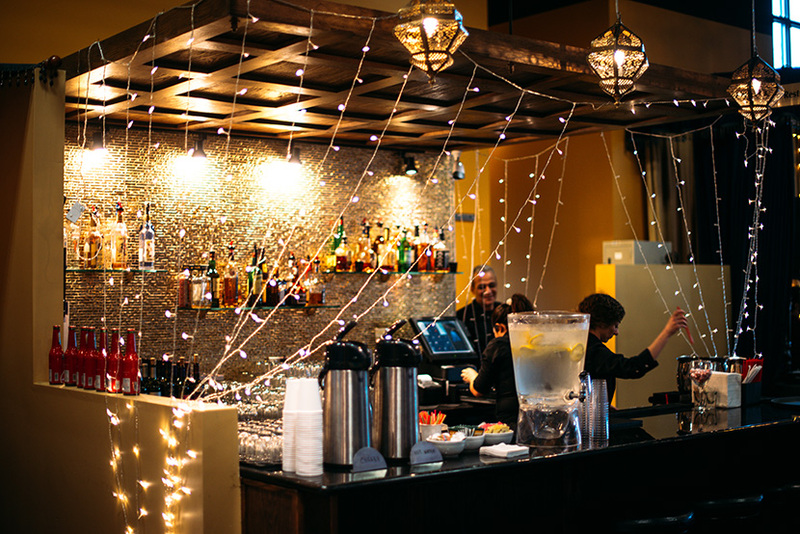 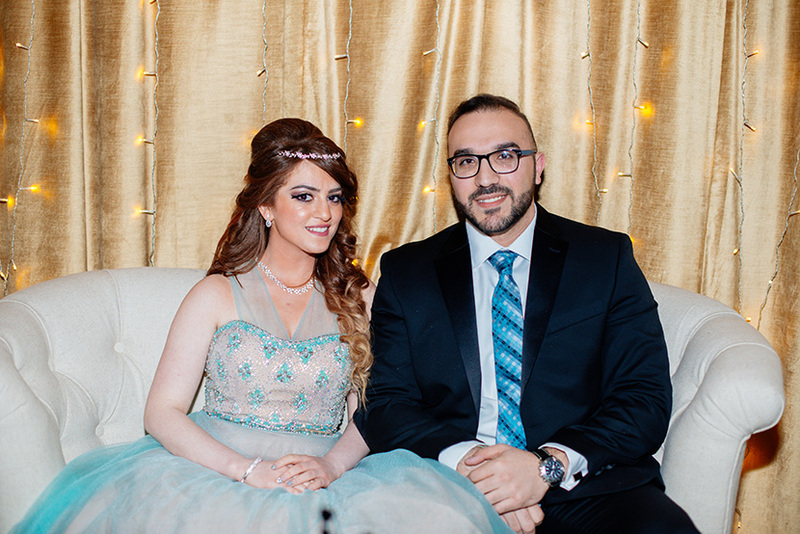 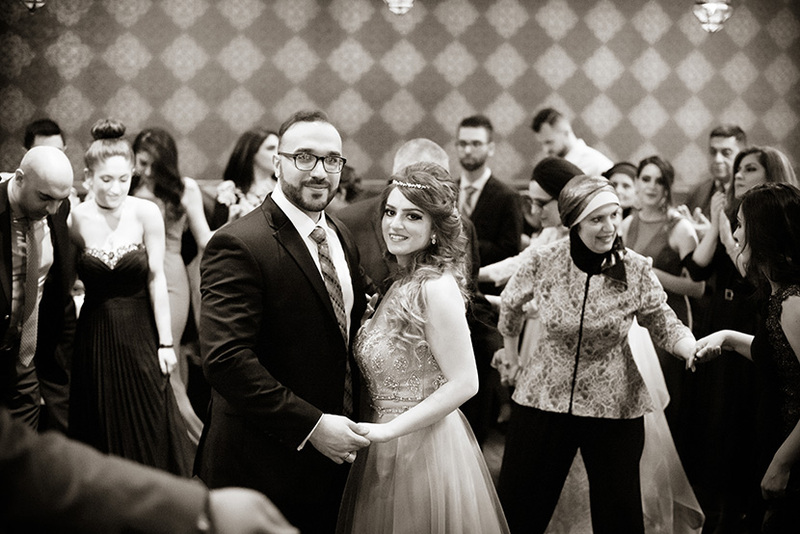 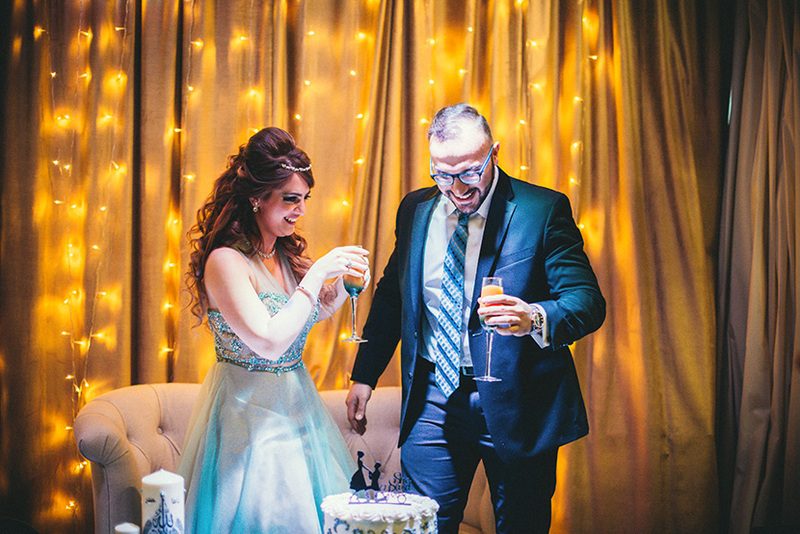 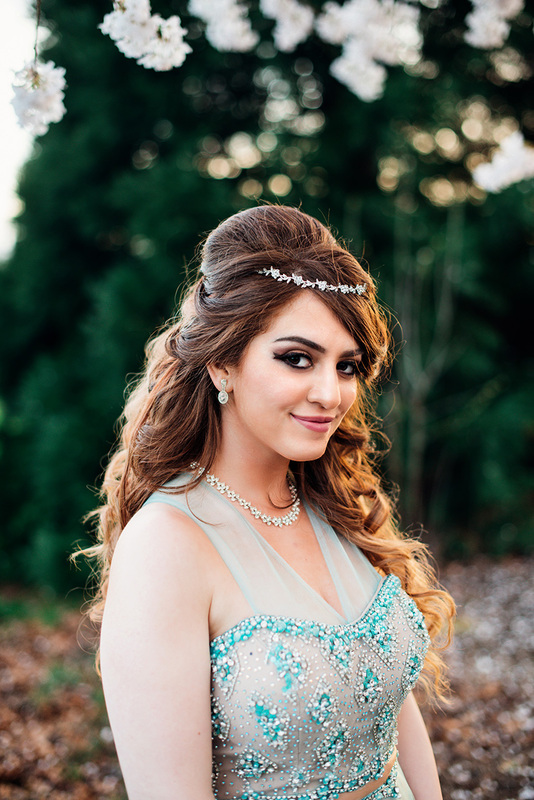 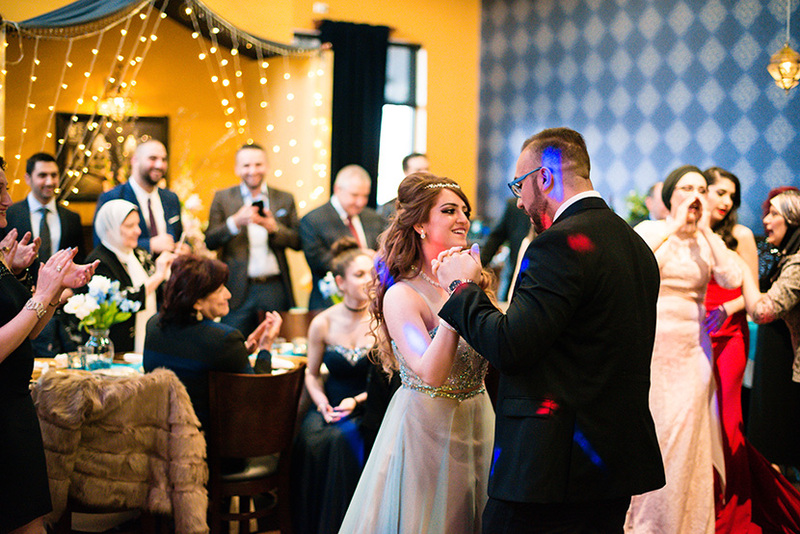 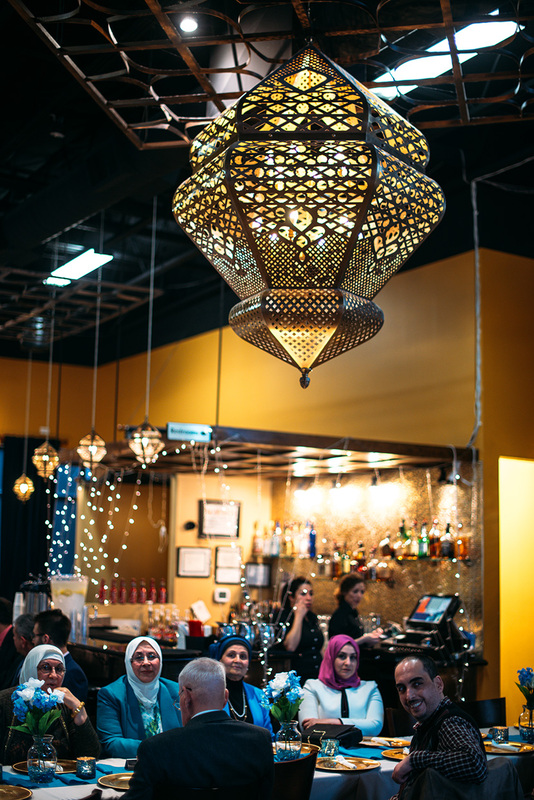 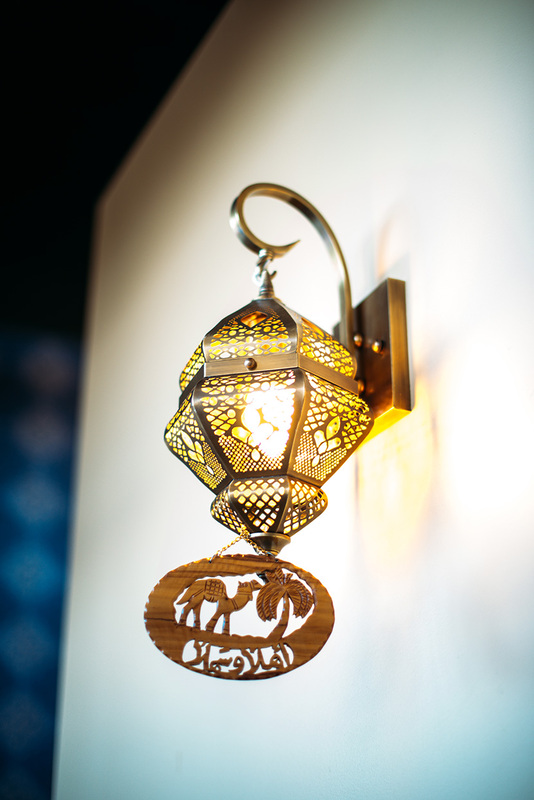 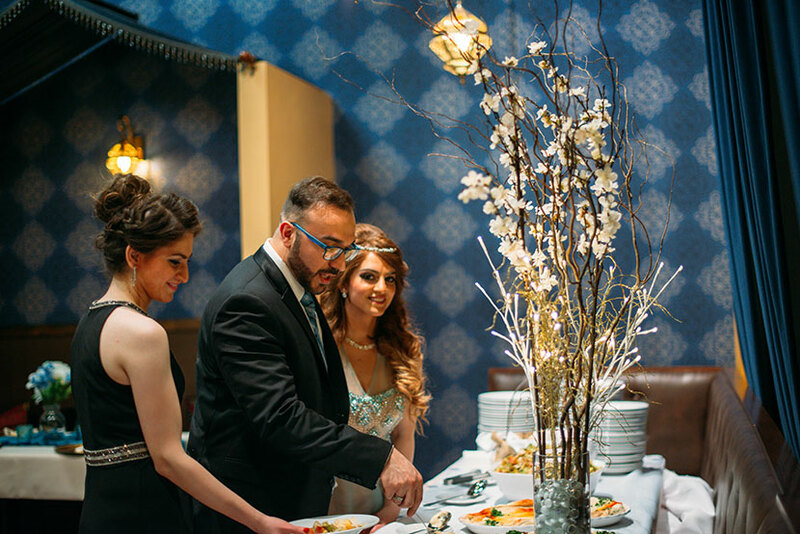 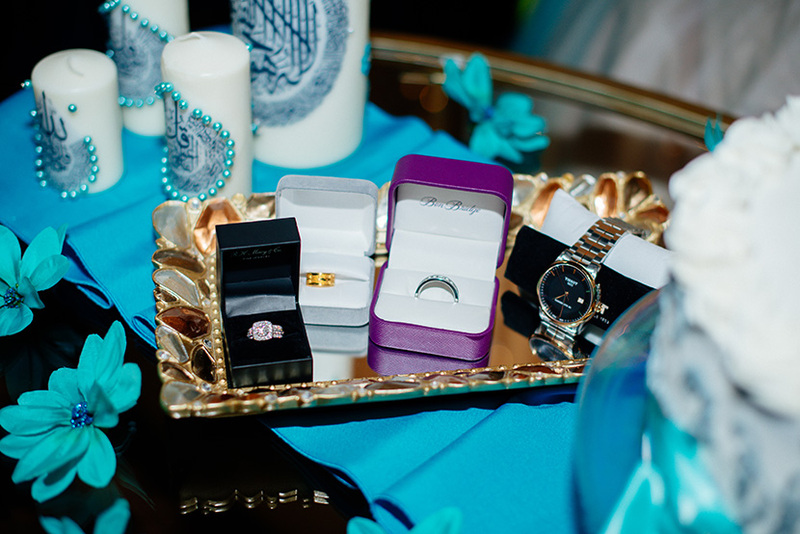 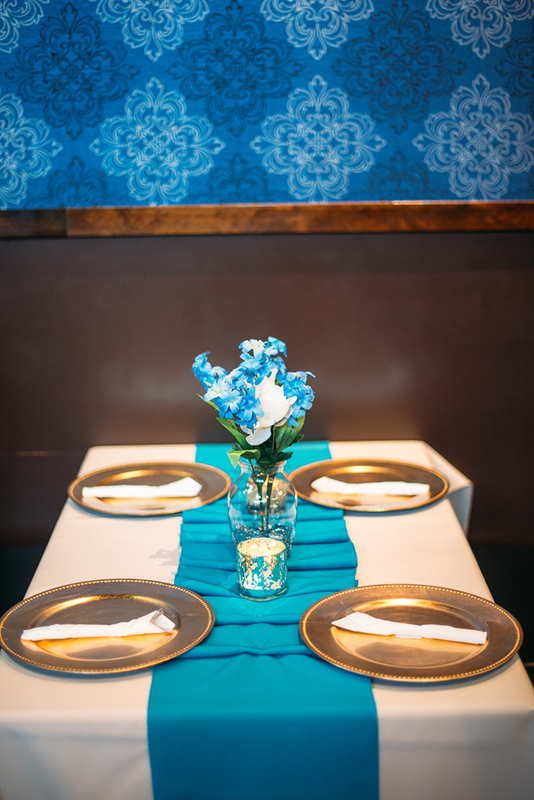 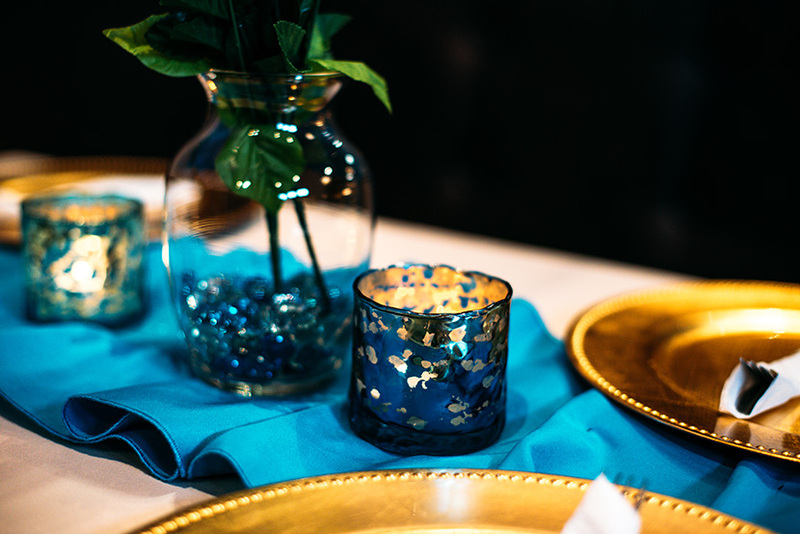 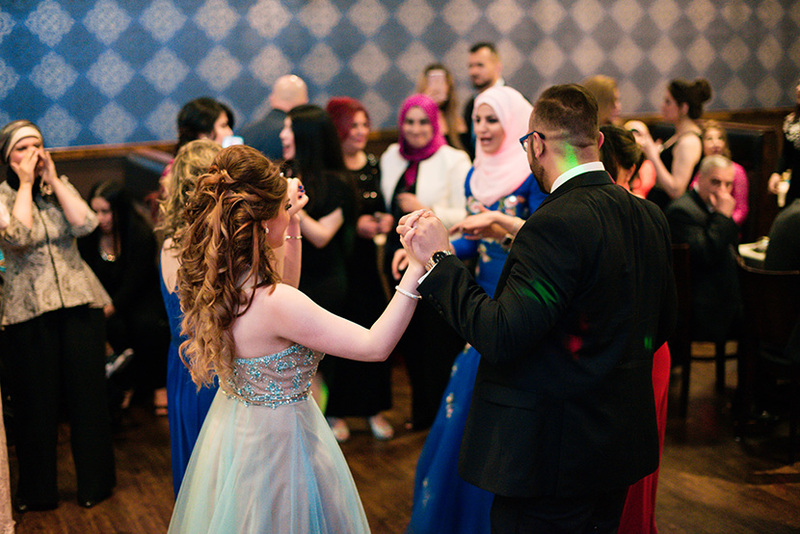 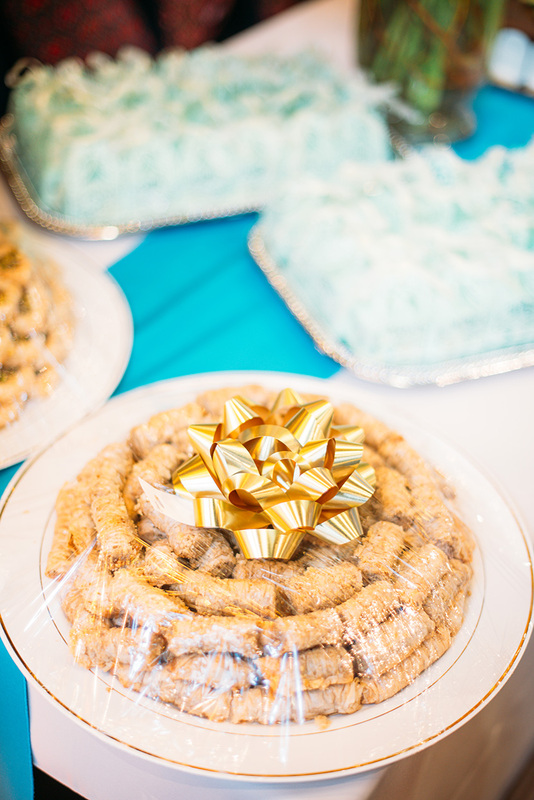 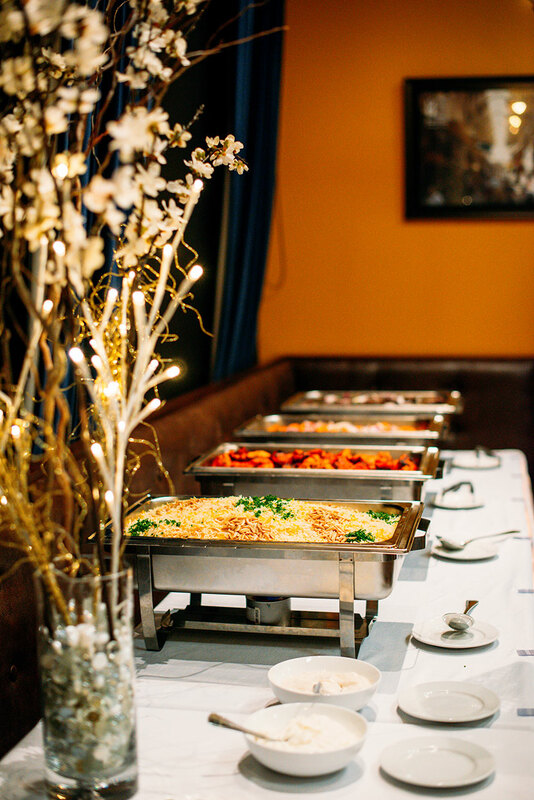 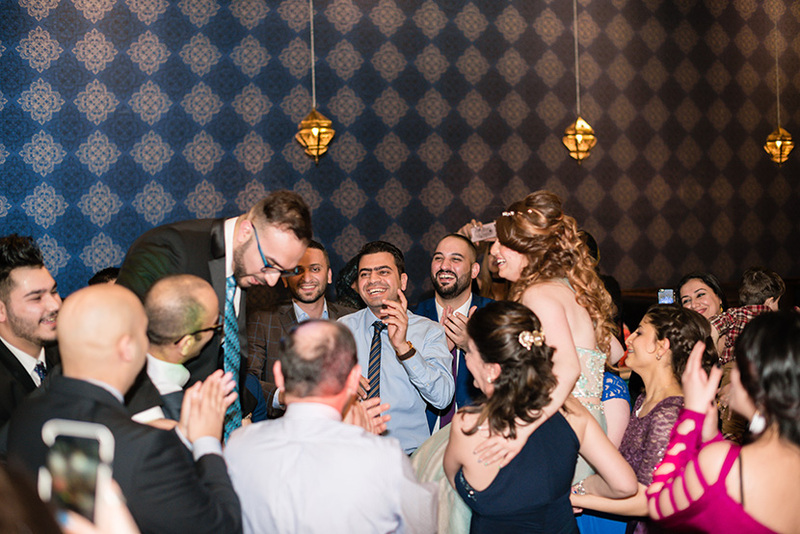 It took place at Oasis Lebanese Cuisine in Hillsboro and the night was perfect in every way. 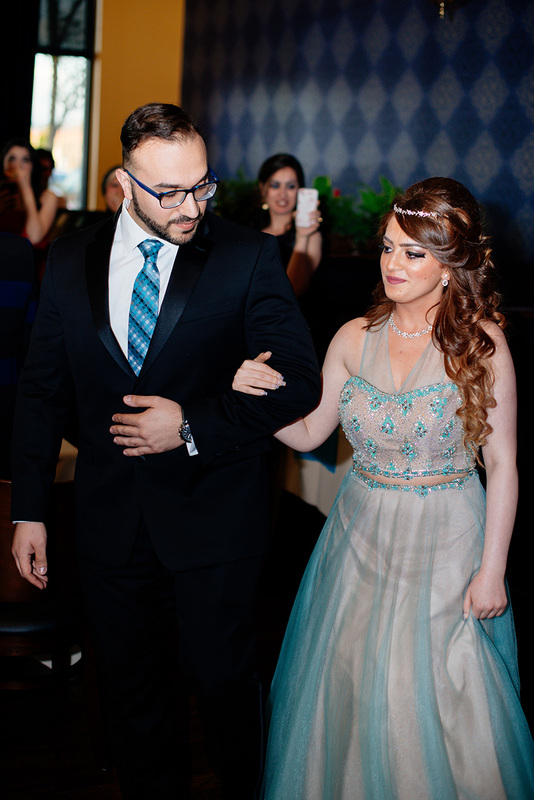 I was amazed at how beautiful Dana and Haider were. 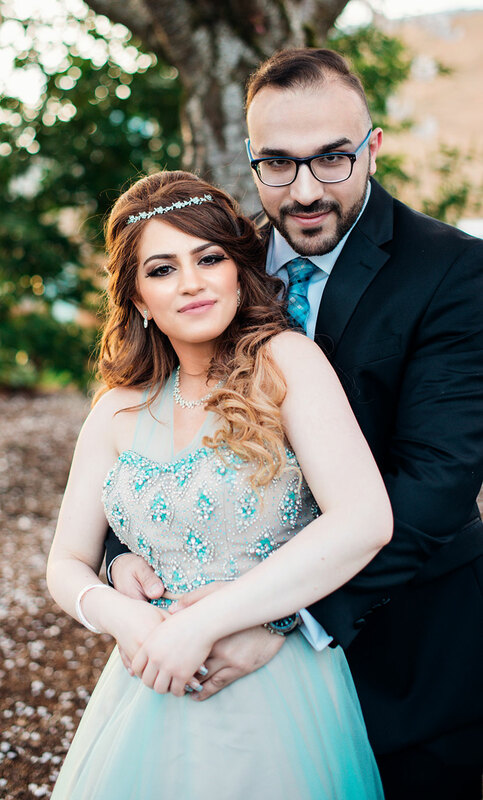 They definitely made my task of taking portraits outside very easy before they entered the party! 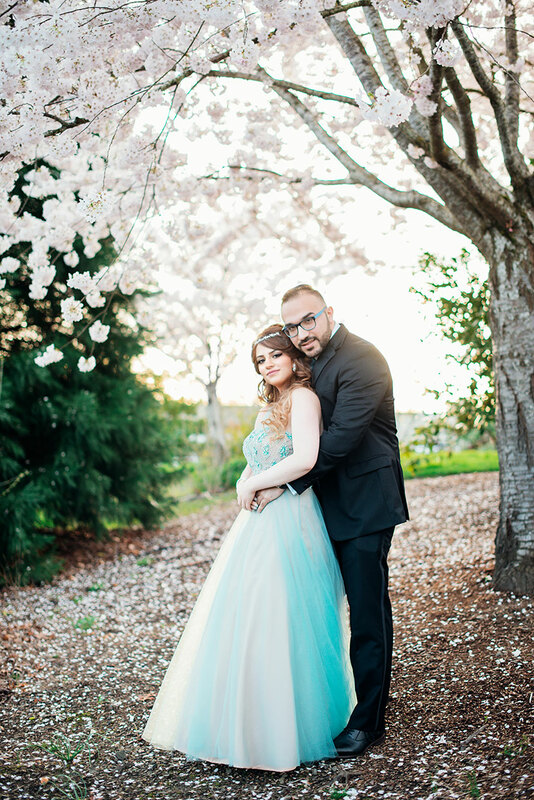 We were also so lucky that the sun made an appearance on that rainy spring day here in Portland. 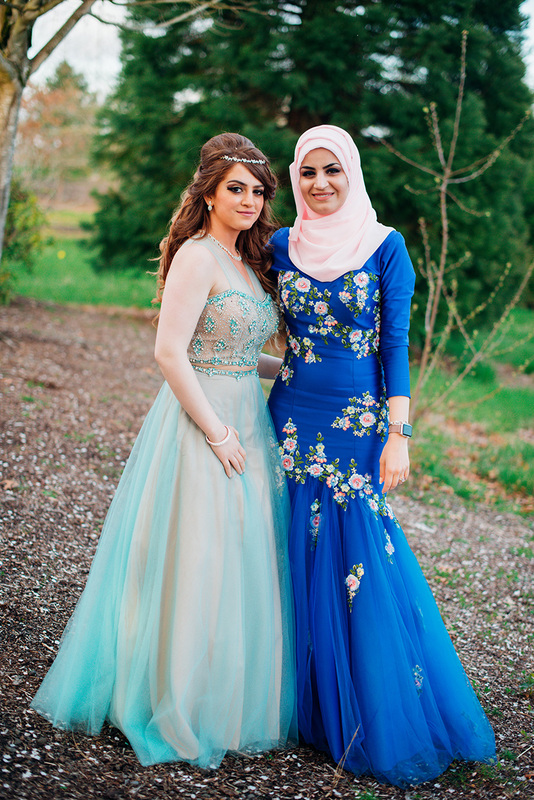 We took photos among the flower blossoms and they enjoyed the quiet moment together before dancing the night away. 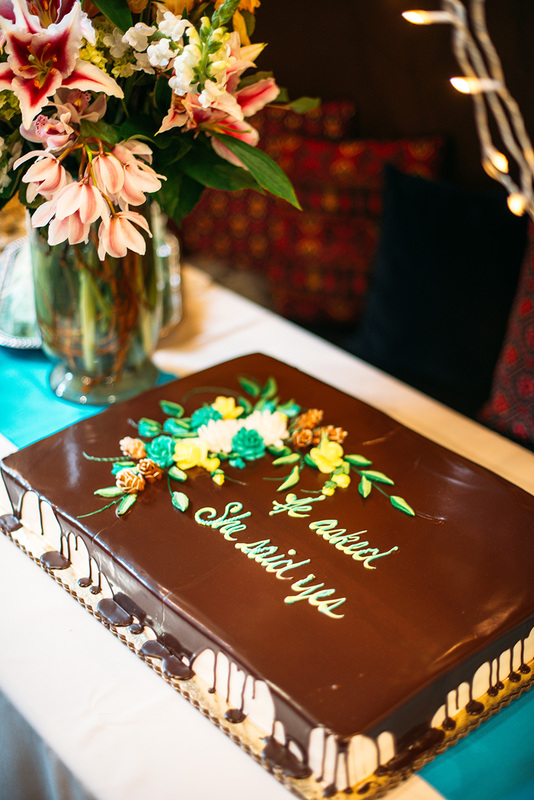 Thank you for including me in this very special occasion!